Realty Institute offers online education for both salespeople and brokers. Our 18 & 24 hour packages meet both the mandatory and elective renewal requirements. All of our courses have audio throughout. We offer live telephone and email support as well as chat support. 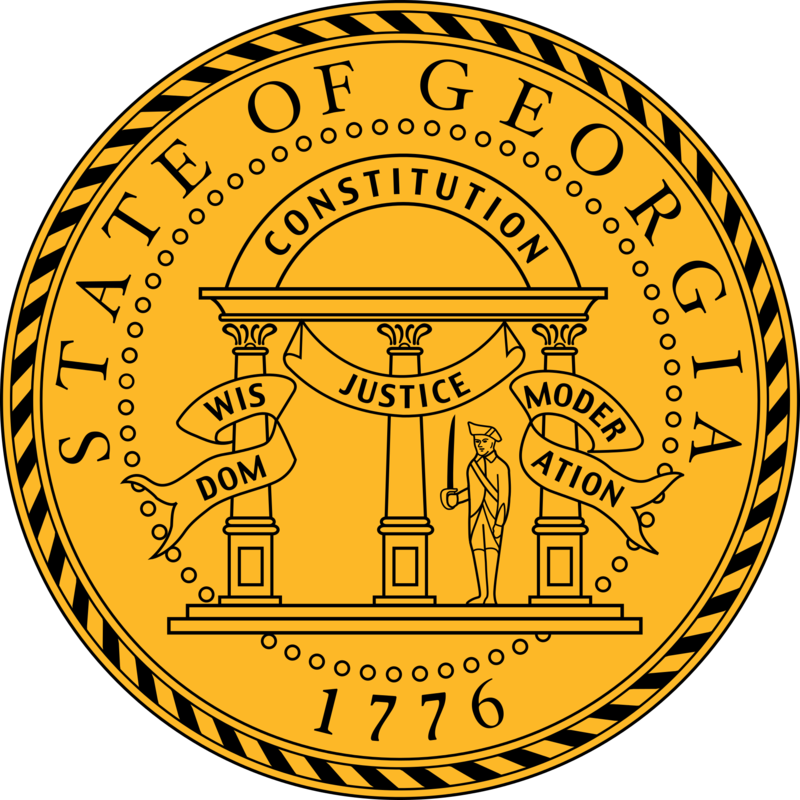 All courses are approved by the Georgia Department of State Real Estate Commissions and The Association of Real Estate License Law Officials, known as ARELLO. 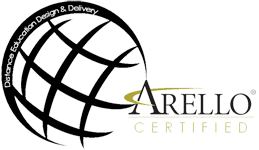 ARELLO standards require a high quality delivery system that makes online learning simple. The system we offer is among the very best available today. All material offered by Realty Institute has been written by experienced real estate professionals who take pride in their ability to present subjects in a clear and easily understood manner. All courses offer audio throughout giving the student the opportunity to read, listen, or both. All Courses Expire one year from date of purchase, EST. As of July 1, 2015, all licensees will be required to take 36 hours of continuing education in order to renew their real estate licenses. All categories of licenses are included. On July 1, 2016, licensees will be required to have 3 hours of real estate license law included as part of the 36 required hours. We offer both 18 and 24 hour packages as well as individual subjects to help you obtain your credits. Before contacting support please view our Frequently Asked Questions link on your state page. E-mails are answered on the next business day, excluding holidays. Business hours are M-F, 9-5 Eastern time. Phone: For technical support contact us at (718) 275-0003. Learn agency and anti-trust laws currently implemented. Distinguish between the customer and client and be able to work with each accordingly. Create different dialogues for use with either the customer or client. Discuss with and educate the public regarding the choices to be made in a real estate transaction. Become familiar with the necessary agency and disclosure forms. Develop a plan of action to prevent anti-trust violations. Evaluate their current working relationships with other companies to be certain that anti-trust laws are not being violated. This course will allow the student to explore the history of discrimination and the evolution of fair housing laws. It will educate the student in order to properly present housing in a fair and unbiased manner. Recognize the extent of environmental concerns in our everyday world. Learn the different elements that contribute to our environmental concerns. The governmental agencies that regulate our laws. Distinguish between natural and man made environmental issues. Understand what contributes to and how to slow down global warming. Upon completion of the course, the student will learn the essentials of different mortgage financing programs. They will be able to distinguish the differences among financing programs in order to counsel with their buyers and provide explanations where necessary. The student will be able to assist the public in evaluating their borrowing opportunities. They will understand the secondary mortgage market and its application in real estate financing. The student will be able to utilize the vocabulary of financing in their dealings with the buying and selling public. The red flags of mortgages will allow the licensee to discuss the potential for illegal actions and prevent a buyers inadvertent involvement with them. This section will explore the history of discrimination and the evolution of fair housing laws. Students will learn to properly present housing in a fair and unbiased manner. Our courses are designed for ease of navigation and learning. Each subject is broken down into individual chapters and the student has the ability to sign off and on as often as they choose. Each time they signoff they will automatically have their place book marked. When they return to the material they will be at the point they left. At the end of each chapter there will be multiple choice questions. If you answer incorrectly, you will be given another question without having to re-read the material or receive any penalty for time. There are no graded exams. Our courses are timed based on state requirements and a timer appears on the bottom of your screen. As you complete each page an arrow will allow you to move to the next one. It will take a total of at least 22.5 hours to complete your subjects. You will be automatically logged off if you fail to advance pages for 5 minutes or more. Your Certificate of Completion will be available for you to print and Dept. of State will be notified of your course completion. When all subjects are completed the student will be able to go online to the Dept. of State website and renew his/her license and pay the fee. Any salesperson who successfully completes an approved broker qualifying course (which requires passing the final schools exam) will receive credit for continuing education for their current two-year sales license renewal period. As long as they have completed the 3 clock hours of mandatory Fair Housing, which is not included in the Brokers course.